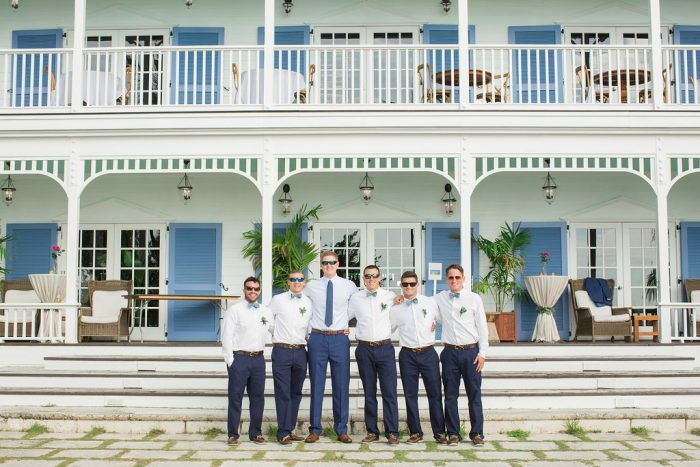 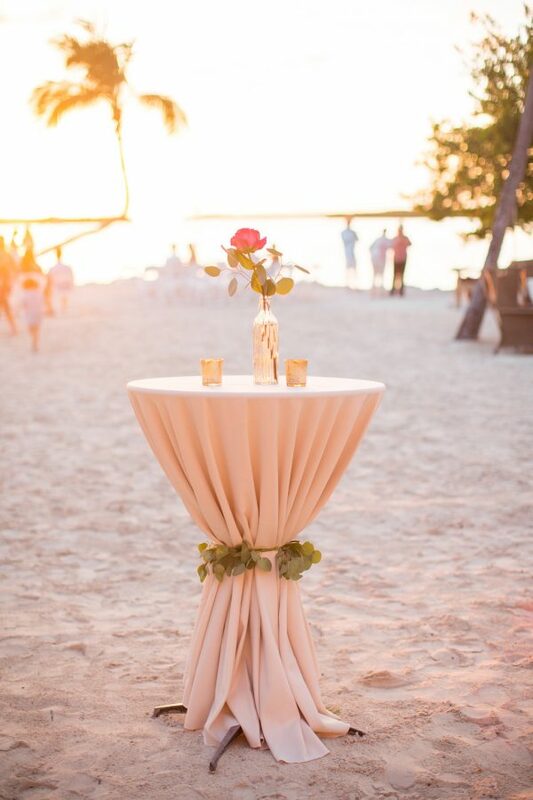 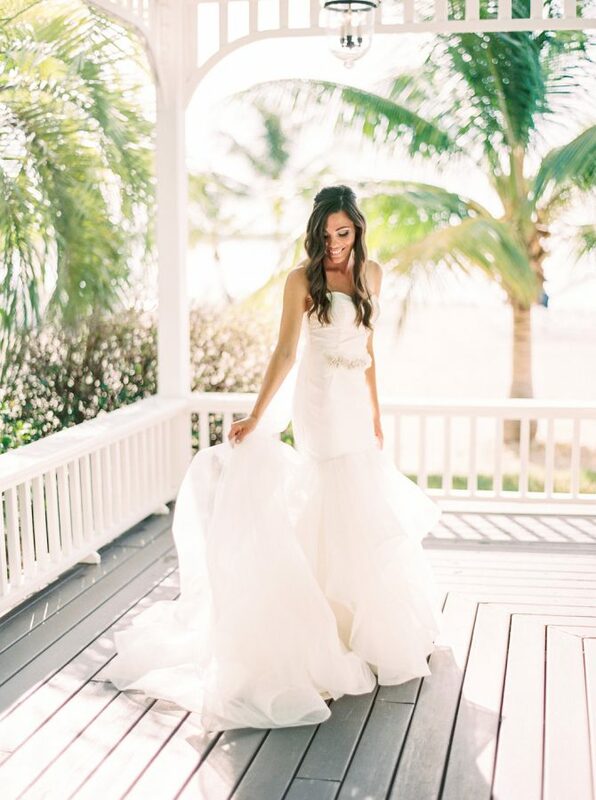 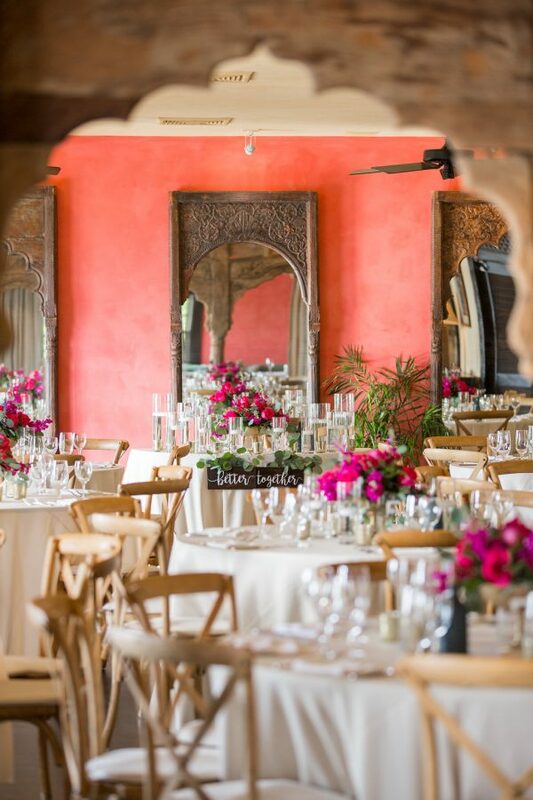 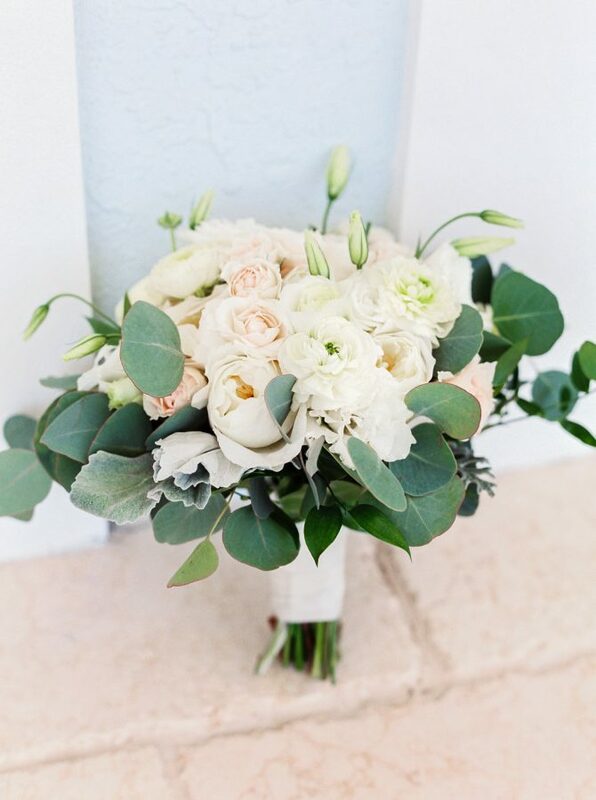 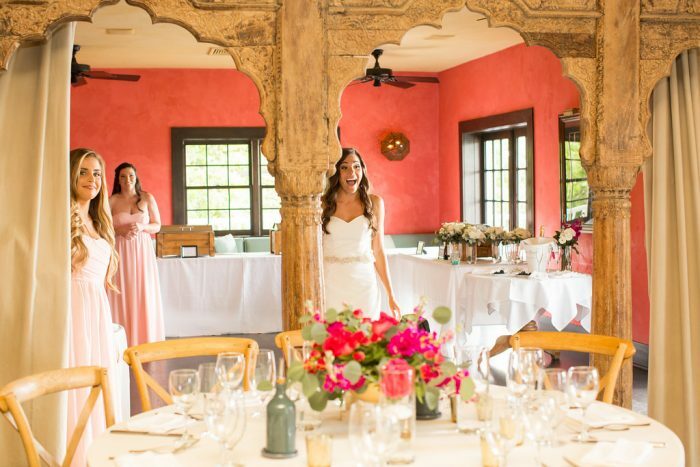 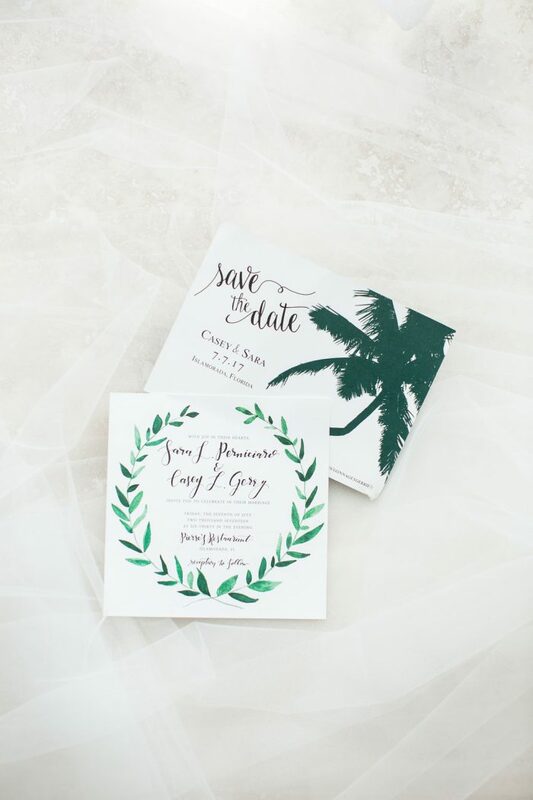 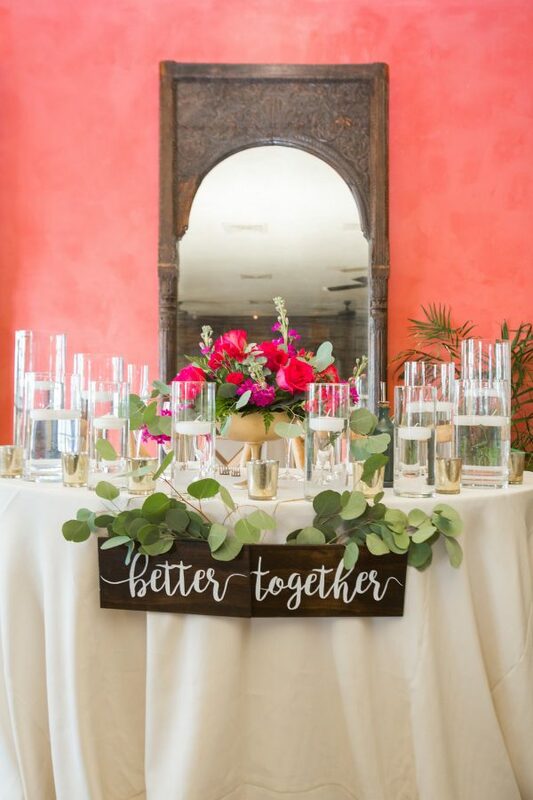 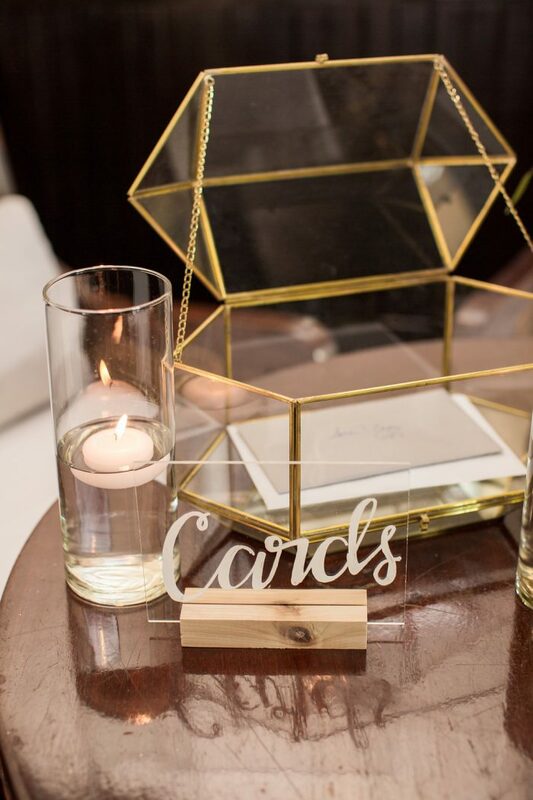 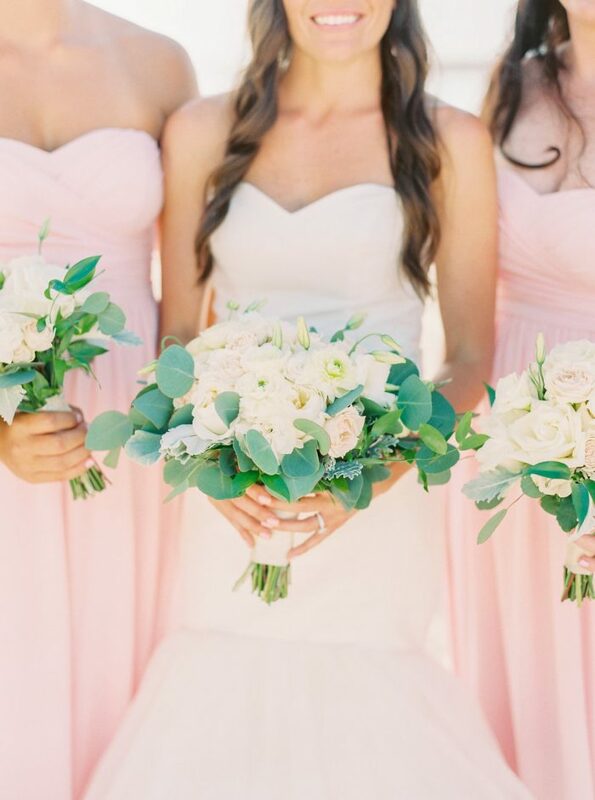 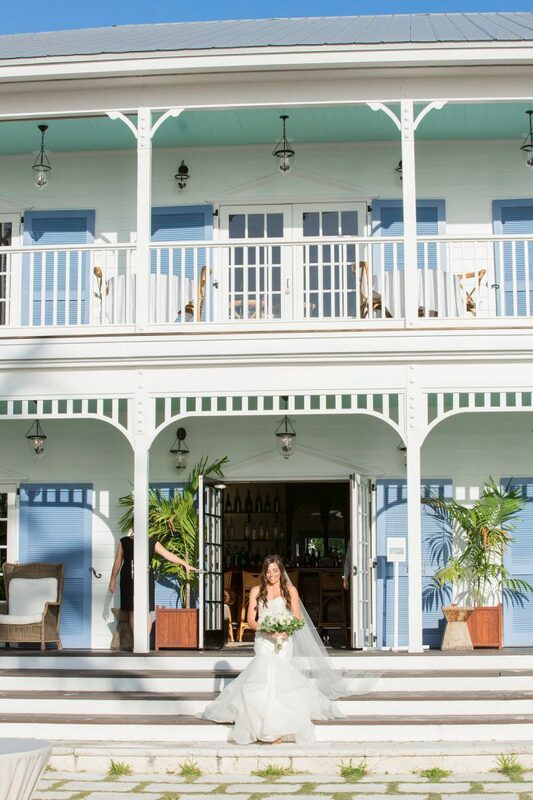 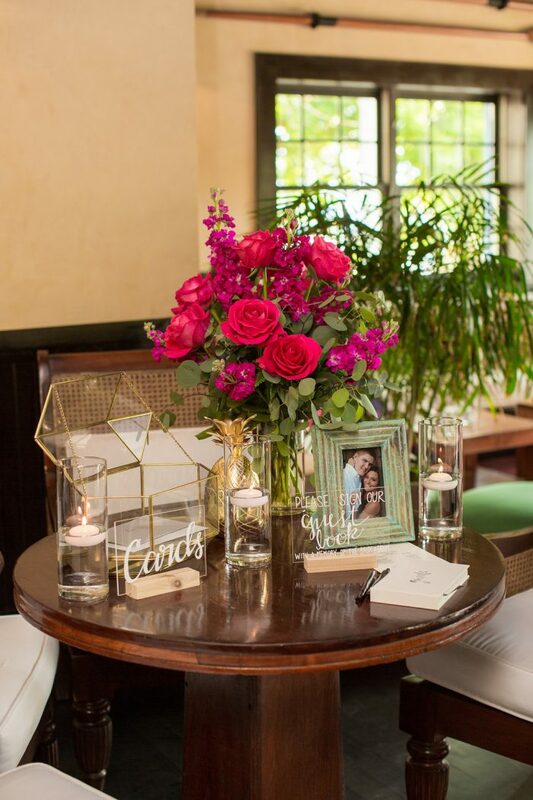 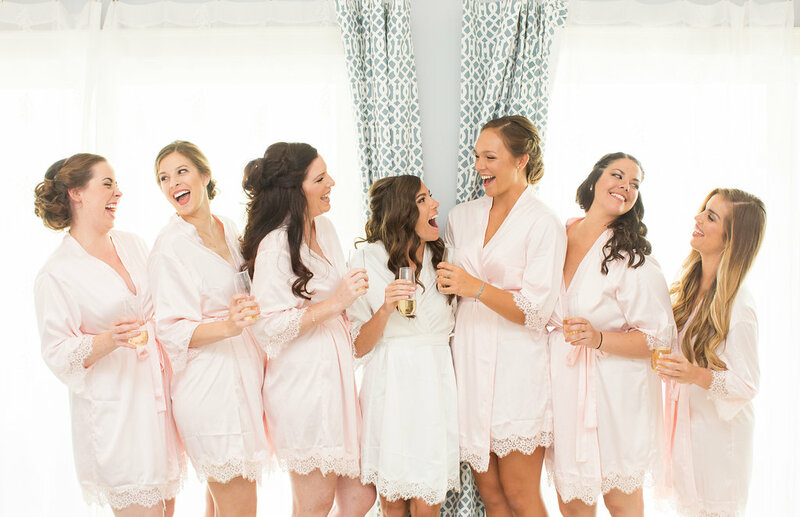 This enchanting Islamorada wedding took place at the fabulous Pierres. 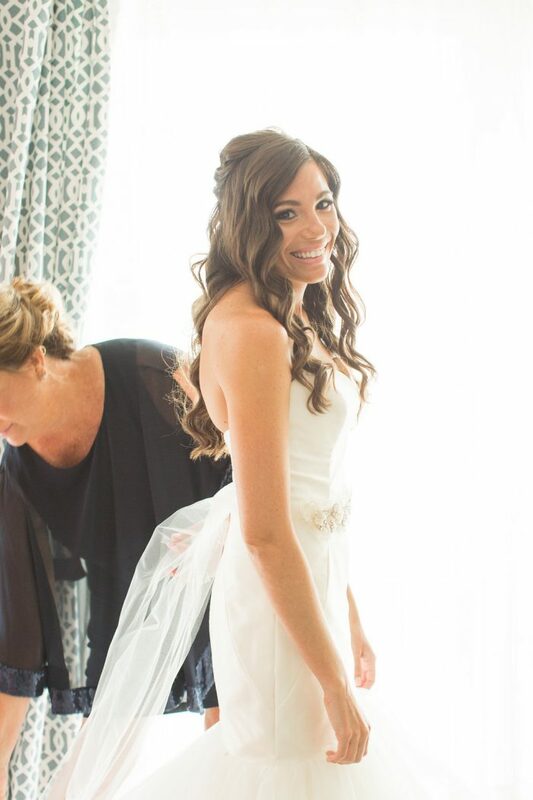 Brittany and Dan. 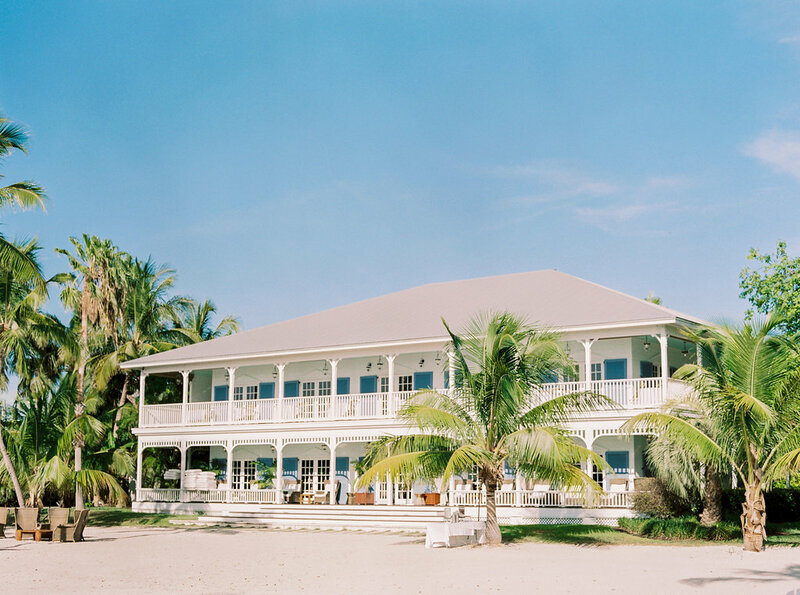 Private Home in Islamorada.